update January 2016 – The international airports have reversed the system described below and now operate like the rest of the world. Currently liquids are not allowed through security but if you buy them or fill your bottle after passing through security you are allowed to take it on the plane. You may have paid over a dollar an ounce for your water at the airport mini-mart inside security but you will not be allowed to bring it on the plane. 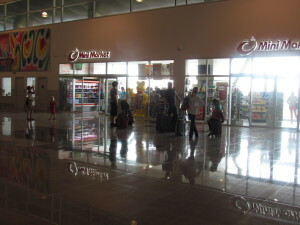 The “new” terminal at Daniel Oduber International Airport (LIR) opened in 2012 with world record prices for food and beverages but after paying $7 for a tiny bottle of water you may not even have a chance to drink it. While most U.S. and other international airports will not allow your beverages through security they will allow you to purchase food and drinks inside the terminal and then take them on the plane with you. In Costa Rica it’s the opposite. 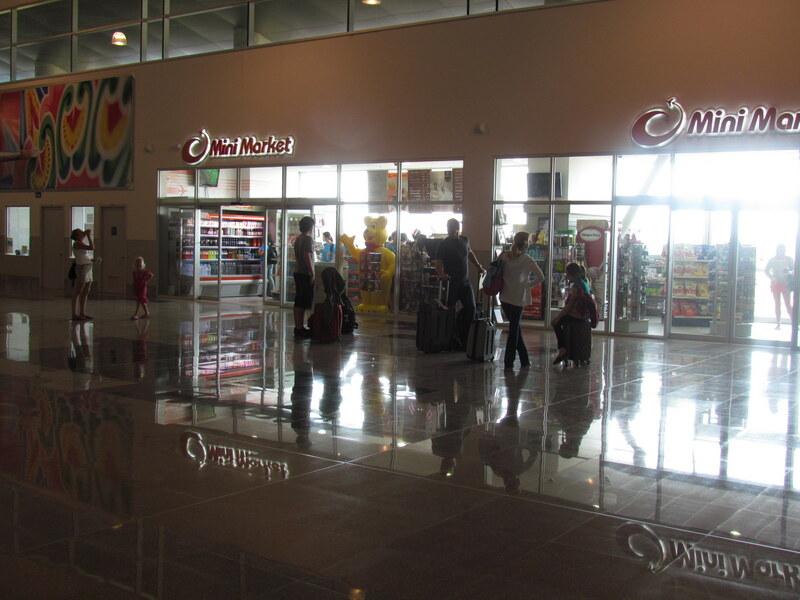 There is a secondary security check as you pass through the boarding gate and even if you have a sealed bottle purchased at the kiosk right next to the gate you’ll have to turn it over. Your best bet is to be well fed and hydrated before heading to the airport, but if you buy food or drink in the airport make sure to wolf it down before boarding your plane.